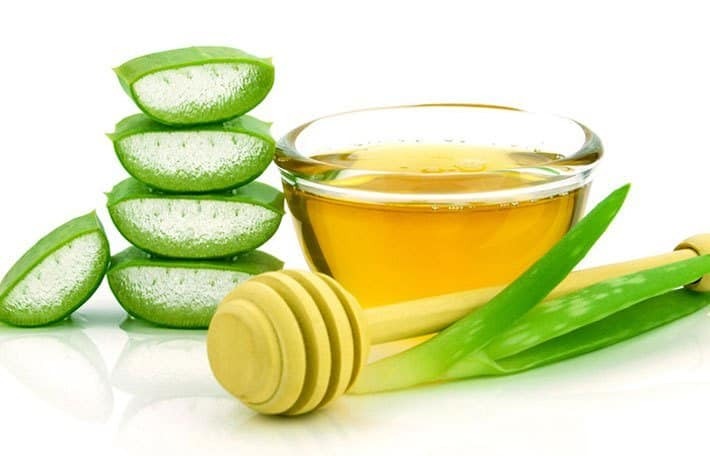 Nowadays, almost everyone has heard aloe vera is one of the best ingredients for skin care. Aloe vera is almost in any skin care product. Seriously, just go to a beauty store, and look at labels of beauty products. In almost every one of them, you will find aloe vera. The active ingredient finds its usage in face washes, soaps, sunscreen lotions, moisturizers, and much more. 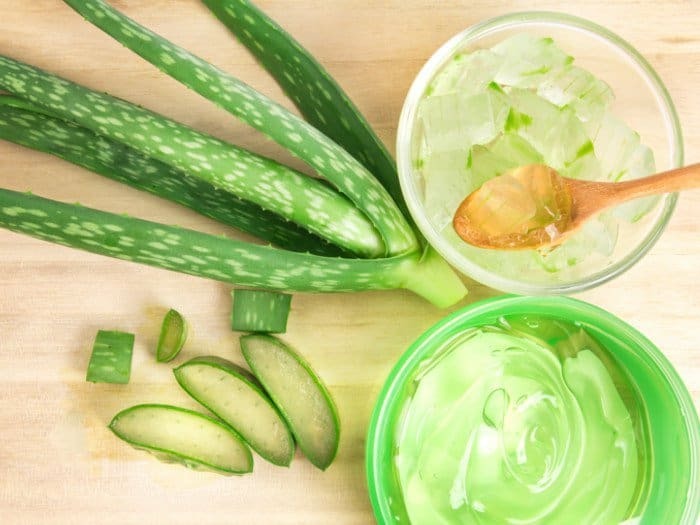 Even in Ancient Greece and Rome, people used aloe vera for treating wounds and inflamed skin. There are a number of ways you can use it on your acne prone skin and oily skin. 1 How aloe vera helps with acne? 2 How to use aloe vera for acne? 3 How long does it take for aloe vera to help? 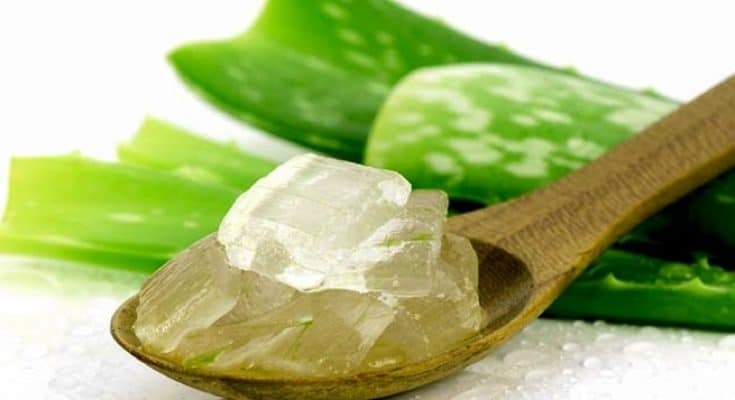 How aloe vera helps with acne? 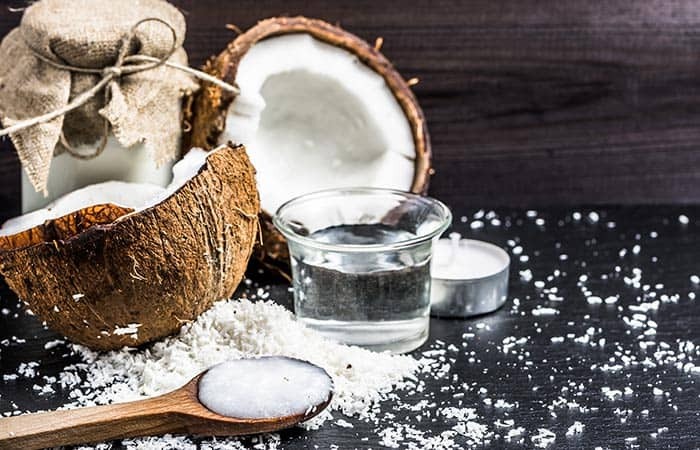 Before we get to the different masks you can try for your acne treatment, let’s look at all the benefits that the plant brings for your skin. All of the above-mentioned benefits have been studied and proven by scientists in a number of different studies. 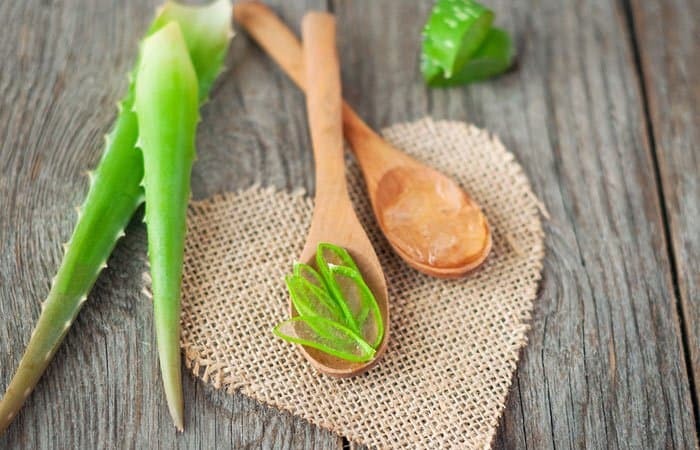 Now that we know which are the benefits of aloe vera for your skin, let’s talk about how you can reap those benefits. 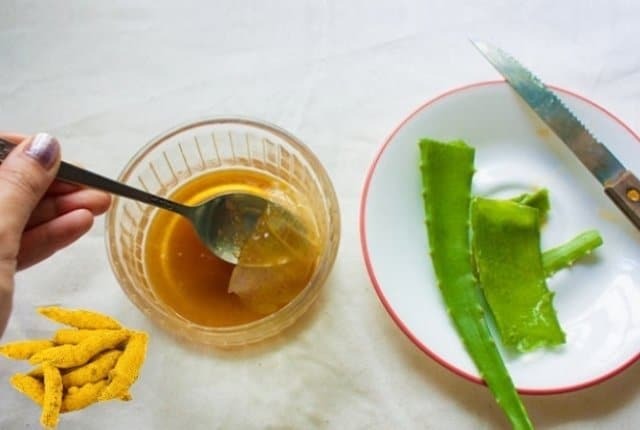 This is the simplest way to use aloe vera for your skin. All you need is the aloe vera gel extracted from the leaves of aloe vera plant. Use this anti-inflammatory and antibacterial gel topically on your face. Apply with gentle round movements, and massage so that your face can soak up the gel. Use the aloe vera gel in place of a cleanser to boost blood flow in your face. This will also help you get rid of harmful bacteria clogging your pores and causing acne. And if there are not many breakouts, you can use the gel topically to spot-treat acne. Leave the aloe on overnight, and wash it off in the morning. We know that one of the most common reasons for acne breakout is bacteria and inflammation. And aloe vera treats both problems. But there is also another “magic” ingredient that can help with inflammation of the skin and bacteria. Honey has similar properties as aloe vera, and together, they deliver a potent solution for acne breakouts. In addition to being an antibacterial agent, honey also helps rehydrate your skin, and control the sebum production. The good thing about aloe vera is that you can combine with almost any other beneficial ingredient for your skin. And the more potent solution you want, the more ingredients you add. And of course, it depends on how severe the acne breakout is. 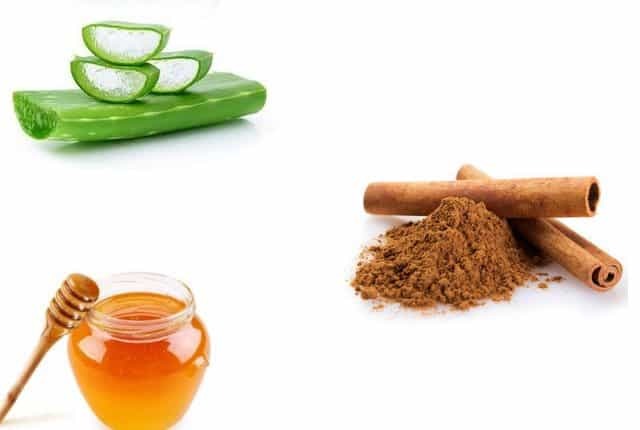 Cinnamon makes the aloe vera and honey solution that much more powerful. If your acne breakout is caused due to clogged pores, this mask might be your best investment. Words of warning: do not use if you have sensitive skin. Lemon is a bit acidic and can be irritating for people with sensitive skin. 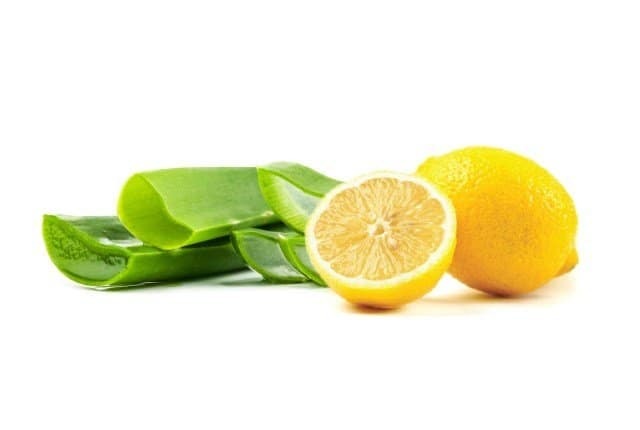 For those with normal and oily skin, lemon clears acne, prevents a further breakout, cleanses and purifies the skin, tightens skin pores, and prevents clogging of the pores. You can use this mask as a scrub. It is one of the better natural remedies for acne. It is more of an exfoliating mask, meaning it also helps you get rid of dead skin cells that block and clog your pores. The sugar helps clear the way for aloe vera to penetrate deeply into your skin and stimulate the healing process. Mixing these ingredients will leave your skin smooth, refreshed, and most importantly, clean. Turmeric is one of those magical ingredients that can help with almost any problem. Known for its anti-inflammatory properties, turmeric can reduce swelling, redness, and other skin irritation caused by acne. In addition, it speeds up the healing process and prevents scar formation. Be prepared, turmeric can stain your skin. But you can prevent that by rubbing lemon juice to get rid of the yellow stain. Tea tree oil is known as one of the best skin cleansers. The oil is too potent, and you have to dilute before using. This is where aloe vera comes in handy. Being that both ingredients have potent antimicrobial properties, they can easily reduce acne breakouts. Vitamin E is another common ingredient in skin care products due to its antioxidant, anti-inflammatory, and healing properties. 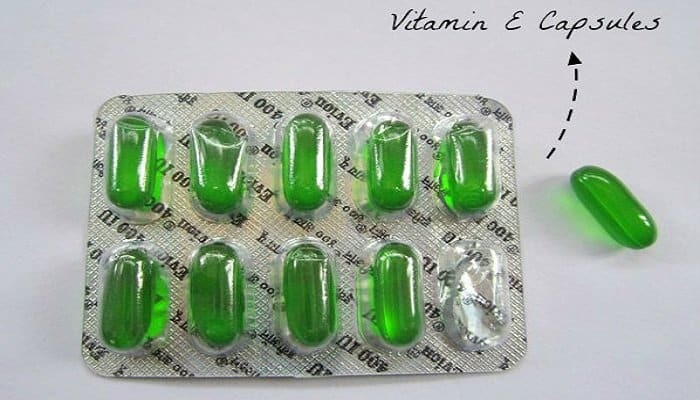 The vitamin helps healing acne, but also keeping your skin healthy and clear. Similar to lemon juice, apple cider vinegar is a bit acidic and can be troublesome for sensitive skin. But if you have oily and normal skin, the vinegar will help. ACV acts as an astringent to remove bacteria and bring your skin’s pH value to normal. In addition, ACV acts as an exfoliator getting rid of dead skin cells. How long does it take for aloe vera to help? In most cases, just a few days of regular application of aloe vera on its own or mixed with other ingredients is enough to cure acne. You will notice a difference even after the initial application. Your acne will start healing faster than they usually do, and cause less swelling and discomfort. Within three weeks, you can notice a difference in acne scars as well. 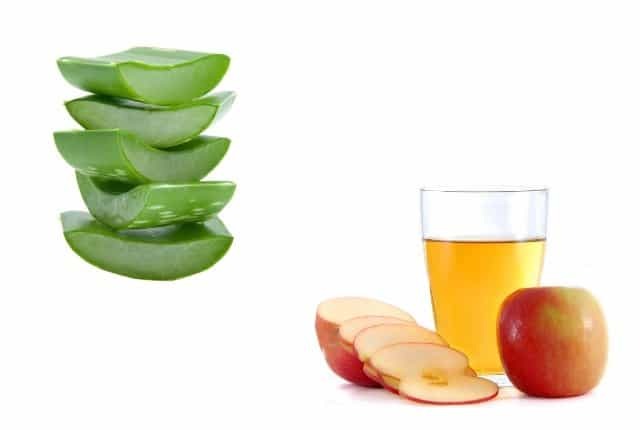 What it is important to understand is that aloe vera works by reducing the infection, swelling, redness, and inflammation associated with acne. It does not cure acne. But using it on a regular basis, it can also help prevent acne breakouts.